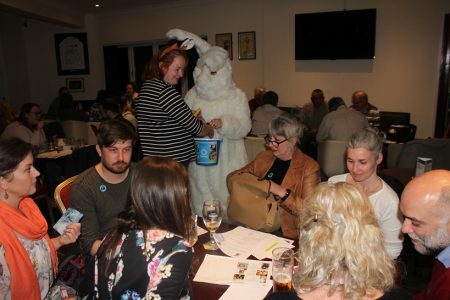 A cake bake, tea party, a pub quiz… Organising a fundraiser for OneKind is great fun, makes a huge difference and helps get our message out there. Get in touch today to discuss your idea! Raise money and awareness to help end cruelty to Scotlands animals from the comfort of your own home! Our supporters have already raised £1,000 through Facebook fundraisers which is amazing! Find out more on how you can join them right here! Take up the general knowledge challenge and help OneKind to challenge animal cruelty in Scotland.